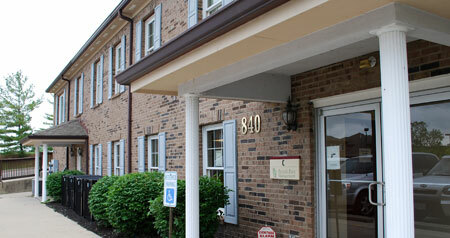 We are available Monday – Friday 8am to 5pm by calling 513-737-7246. For non medical questions, you can fill out the form below and our staff will get back with you. If you are being referred for pain management, please make sure your doctor faxes your referral, clinical information (last 2 office notes), and Imaging Reports to our office at 513-737-6601. If you would like to leave us a review, please use the Submittal Form.